We would like to dedicate this page to all of our supporting vendors. 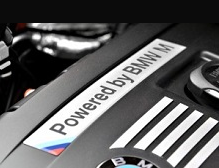 Please visit their web pages, as they offer many top products and services for your BMW!! For information on becoming a supporting vendor, please click here.